If you are looking for a great gift for a hard-working dad, I would suggest something that will make his work day more productive and more comfortable. Recreational gifts are a lot of fun, but when one works very hard for most hours in the week, anything to make that less toiling is a huge asset. My husband happens to be that kind of dad. He works in recycling meaning he drives the commercial trucks(they drive STANDING UP, ALL DAY), and he has to get in and out of the truck at every house on his route while also lifting and sorting the heavy recycling bins. He does this tedious work 5 days a week(about 10 hours a day) rain or shine, which is hard on his body, especially his feet since he is on them all day long. Proper footwear is essential to good productivity and to keeping his body in working order. It is not easy to find a boot that fits his needs. He needs something rugged and durable since he will certainly put them to (hard) work, they need to be strong(steel toed) in case he drops something on his foot. They need great traction since he works when it's raining(which happens a lot in Florida) and driveways get slippery. 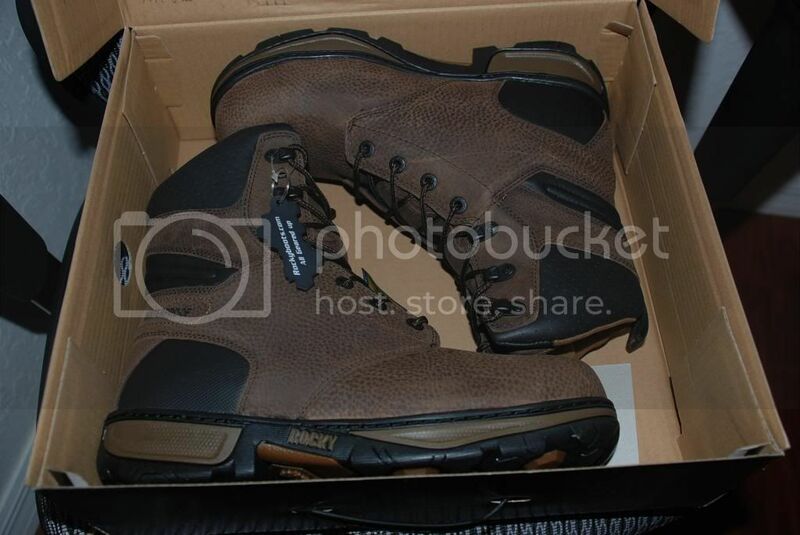 Speaking of the rain, he also needs something waterproof since if his boots get wet, not only will his feet be wet all day(even if the rain stops), which is incredibly uncomfortable and can cause real problems for his feet, but it is bad for regular boots as well and causes them to be unwearable much sooner than they would otherwise be. Of course they need to be comfortable on the inside as well. A boot can be bulletproof but if wearing it hurts, it would be useless. And while not vital, it would be nice if they looked nice too since he often has to stop places straight form work. All those requirements lead to a very high standard, one that seemed almost impossible. In fact for awhile I thought it was impossible to find EVERYTHING I wanted in a pair of boots for him. That is until I discovered Rocky Forge Steel Toe Waterproof Work Boots. Even the box is stylish. That's nothing compared to how gorgeous the boots are though. 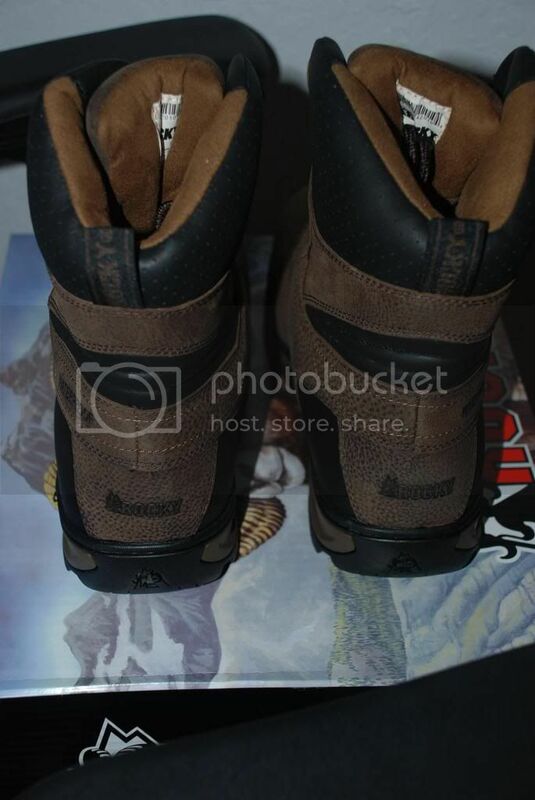 While the boots I gotten him in the past did not meet all the performance standards I had wished they would, I had always thought they were very good quality overall. After seeing these though, I realize they were not a good as I thought they were. These are the nicest boots I have ever seen. As stunning as these boots are overall, there are so many small details that just make them even better. 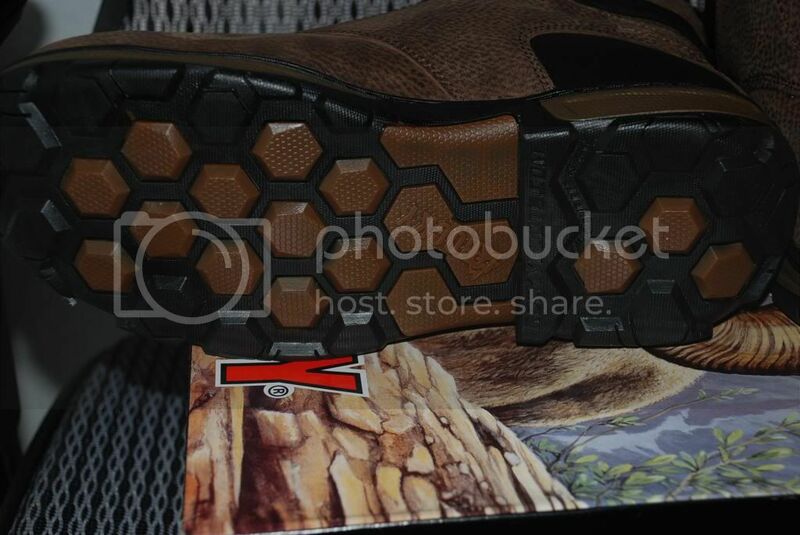 And as great as the upper looks and feels, the soles are just as important and just as well made. These boots are better than any other boot my husband have ever owned, and not just as a whole, but each facet of the boot is better than all the others, there is nothing I would change about them, and I am quite critical, especially where footwear is concerned, so that is saying a lot. 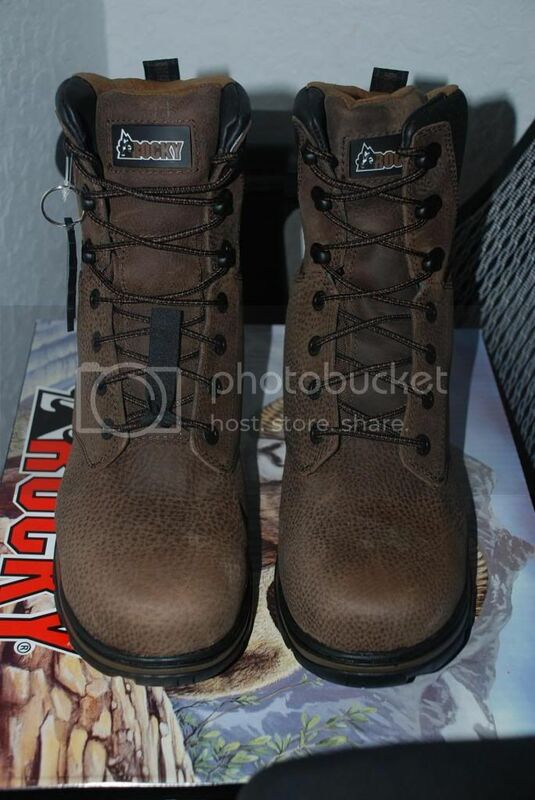 I cannot believe I had wasted so much time and money on other brands of boots. I can say with certainty now that I will not go back to any other brand for my husband. 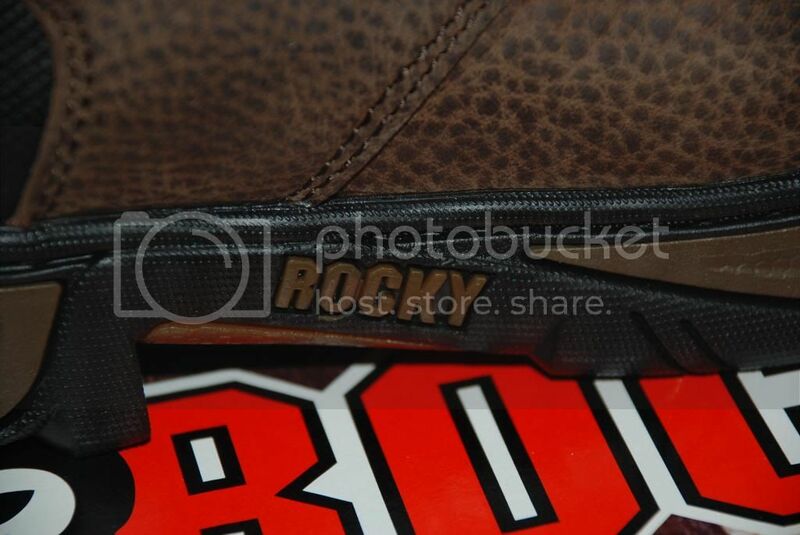 As a boot lover myself I know that my next personal boot purchase will be from Rocky as well. 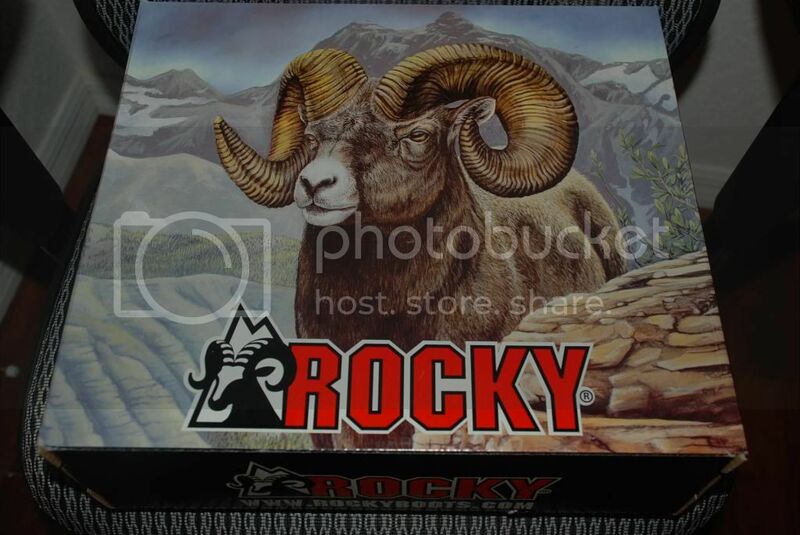 I know the best when I see it, and Rocky is the best I've ever seen. 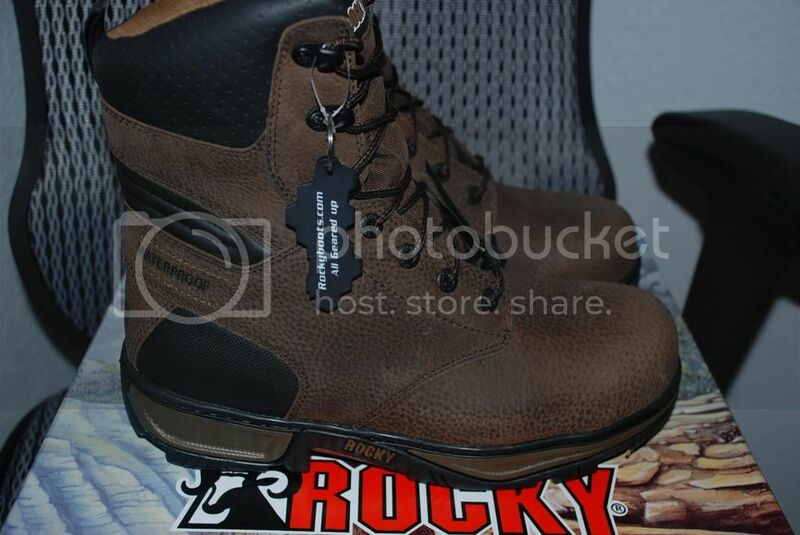 If you want to help the hard-working dad in your life work a bit less hard, a premium pair of work boots from Rocky would make an excellent gift that he is sure to use often and appreciate endlessly. My husband would love these boots for work! Waterproof and steel toe would be perfect for him! thanks for the fathers day idea! I can see these being very valuable with husbands that work outside all the time! Very neat! My husband could definitely use a pair of these. I'll have to show this to him. Thanks! Wow those look like really good boots! We bought my hubs some Redwings are were actually disappointed! Maybe these would be better! Good shoes are one of the best investments you can make. 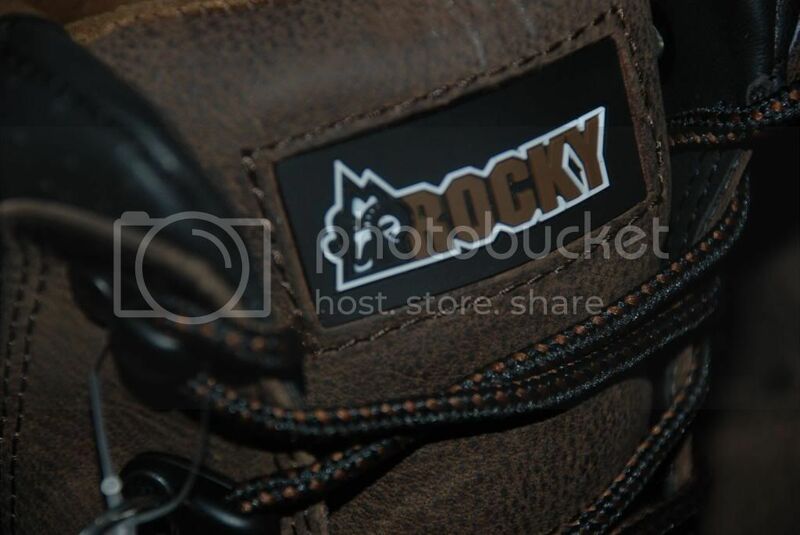 These Rocky Forge work boots look awesome. 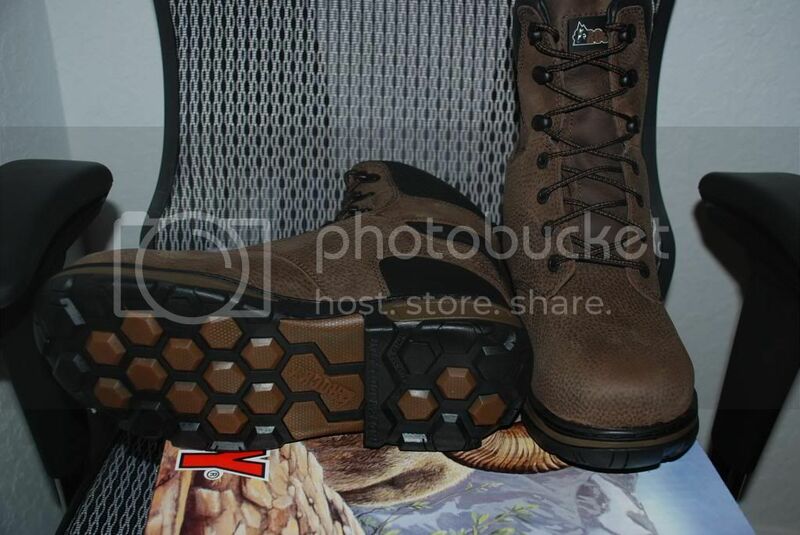 This is very good thing that a good boot gift father in father day. This is a very good idea. 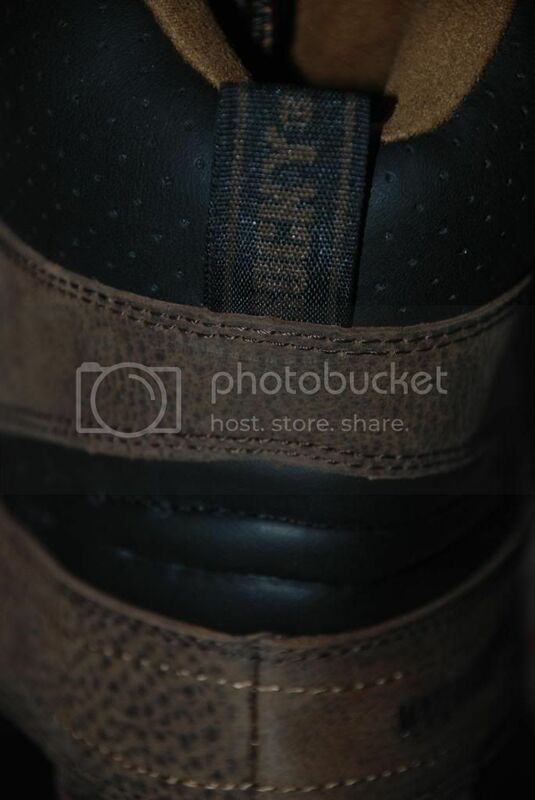 Next father day I will gift my father a pair of boot. 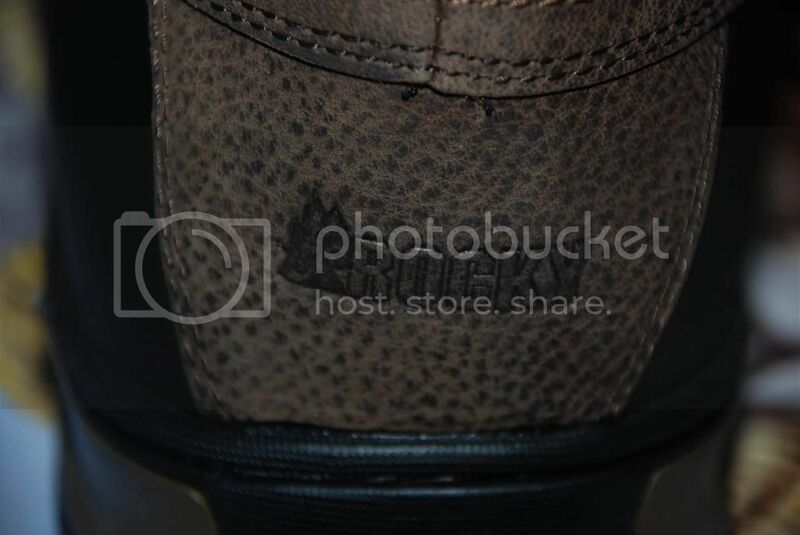 Can you tell me how can I get this boot for my father? And also tell me how can I collect these. 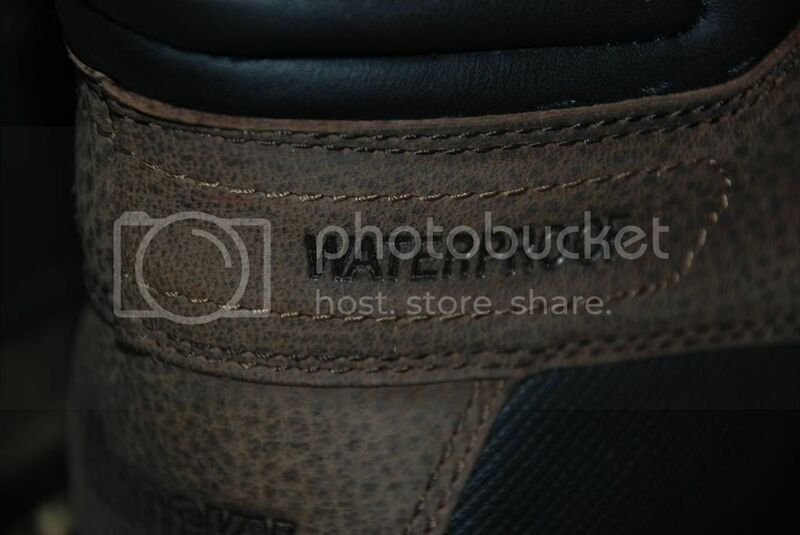 If I go this address www.myworkwear.org can I get this boot. OSHA demands that workers on certain types of job sites wear Waterproof Steel Toe Work Boots. This means you not only have to have them to work on the job. You even have to wear them if you are on the site as a visitor, inspector, or salesman. What a great idea! These look and sound great. I could use a pair of these for my job, as I work outdoors too. You didn't mention whether they are true to size or if they require break-in time? Thanks again though for the detailed review!